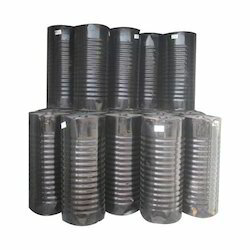 We are leading manufacturer of Bitumen Drums, Bitumen Emulsion, Waterproofing Membranes, Bitumen Paint, Stone Mastic Asphalt etc. 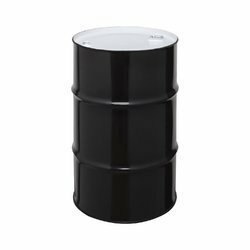 Offering you a complete choice of products which include bitumen 115/15, bitumen 80/100, bitumen 85/25, bitumen 90/15 and bitumen 30/40. 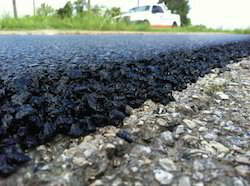 Providing you the best range of polymer bitumen emulsion, bitumen emulsion, medium bitumen emulsion and bitumen road emulsion with effective & timely delivery. 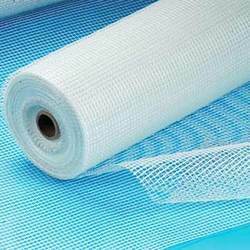 We are a leading Manufacturer of waterproofing membranes, app membranes and sbs membranes from Bulandshahr, India. 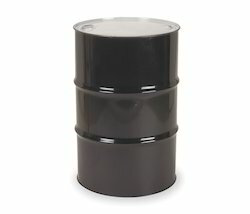 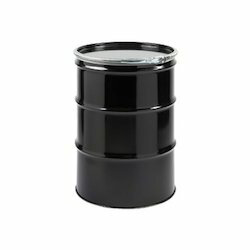 Our range of products include bitumen silver piaint and bitumen paint. 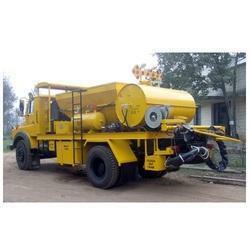 Manufacturer of a wide range of products which include pothole repair machine. 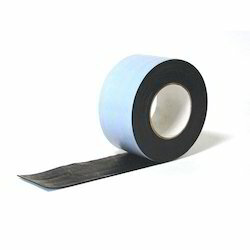 Offering you a complete choice of products which include anti corrosion tapes. 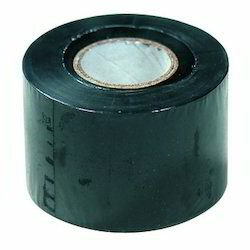 We are a leading Manufacturer of pipe wrapping tape and black pipe wrapping tape from Bulandshahr, India. 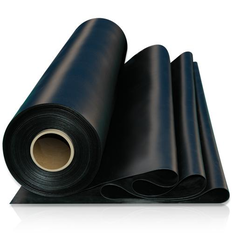 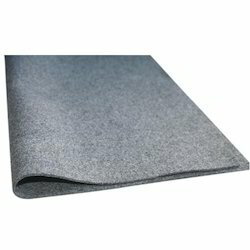 Providing you the best range of fiberglass cloth with effective & timely delivery. 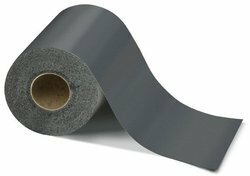 Pioneers in the industry, we offer fiberglass tissue from India. 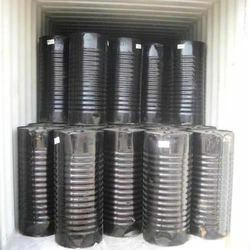 Prominent & Leading Manufacturer from Bulandshahr, we offer bitumen primer. 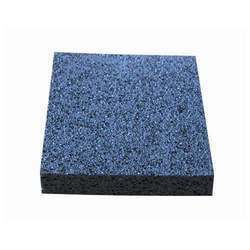 Our range of products include filler board. 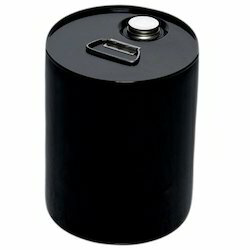 Prominent & Leading Manufacturer from Bulandshahr, we offer sealing compound. 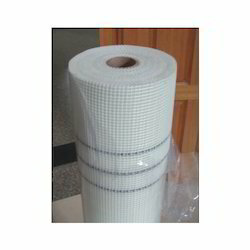 Manufacturer of a wide range of products which include geotextile road surfacing fabric. 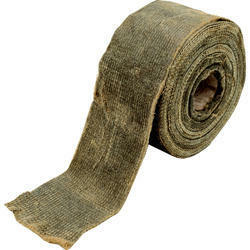 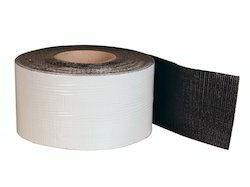 Manufacturer of a wide range of products which include 2" flashing tape, 4" flashing tape and 6" flashing tape. 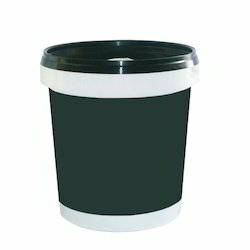 Manufacturer of a wide range of products which include tt plast. 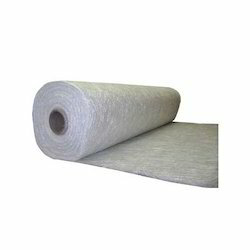 Providing you the best range of fiberglass mesh with effective & timely delivery. 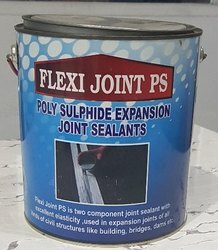 Offering you a complete choice of products which include polysulphide sealant.